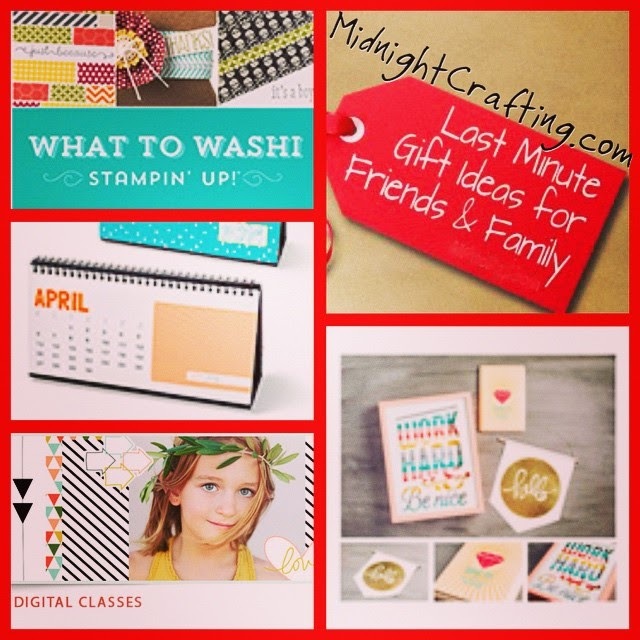 Printables, Custom Home Decor, Classes and more! Need a gift for the office exchange at lunch. Today. Dread finding parking, and waiting in the lines. It happens to the best of us!! Time is running out, but you can still be the Holiday Hero! The Gift of an experience and skills lasts a lifetime!! 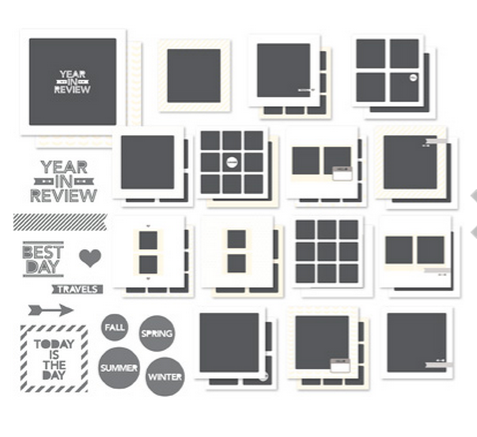 Share those Instagram Photos with this Photo Book Template! You wont show up empty handed! 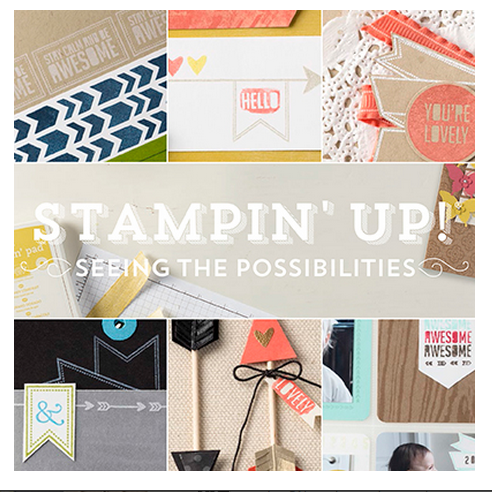 From journal covers, bookmarks, calendar templates - you can print something at home and give a really personal gift! One of the hottest gifts out there this year - subscription kits!! You can wow them with the gift of Creativity! Pinterest-worthy projects, everything needed comes in the box, they'll think of you every month their box arrives! Click, Print, Sign, and gift! Easy, fast, AND awesome! 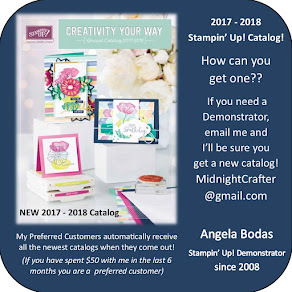 Shop with me online for all your crafty needs! Products in Spanish - French - German are available!! 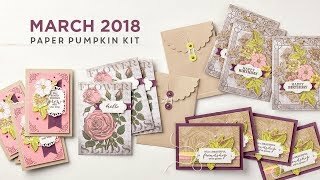 gift packaging, technique classes, digital downloads... and MORE!